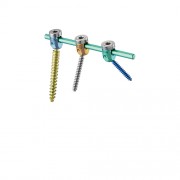 The neon3 product features a top loading “tulip” style screw design (available for both open and percutaneous applications) with a comprehensive assortment of screw choices including polyaxial cannulated and non-cannulated screws, favored angle options and fenestrated screws in multiple configurations: lateral mass, long shaft, thoracic, pedicle, and transarticular designs. 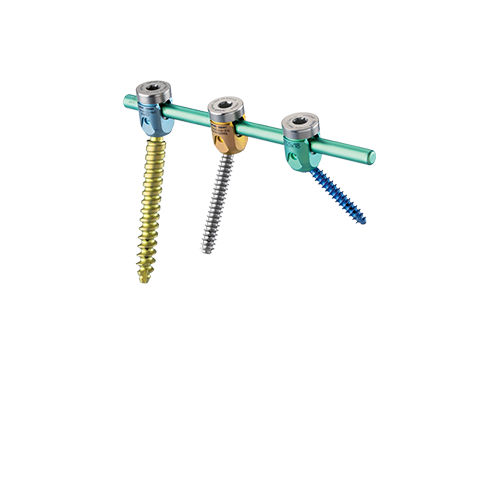 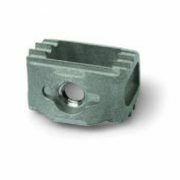 In addition, the system offers a wide range of screw lengths (10-55mm) and diameters (3.5, 4.0, 4.5, 5.5mm). 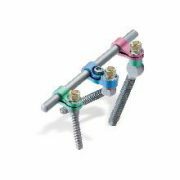 Rods are available in either titanium alloy or cobalt chromium (CoCr) and they feature a diameter of 4.0mm in straight and pre-bent designs. 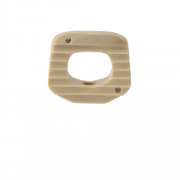 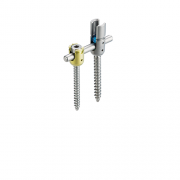 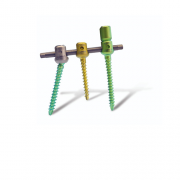 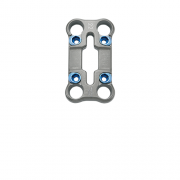 In addition to screws and rods, the system also includes a variety of additional implants to meet diverse clinical requirements.